I talked about grounding and paying attention to our environment in my last oracle forecast, so here’s more for this tea time. Anger is the power to say no. This is our natural reaction whenever we see someone suffer—we want to stop it. The buddhas say no to the three poisons that drive injustice. They are angry about our suffering and they will happily destroy its causes. They aren’t angry at us. They’re angry for us. 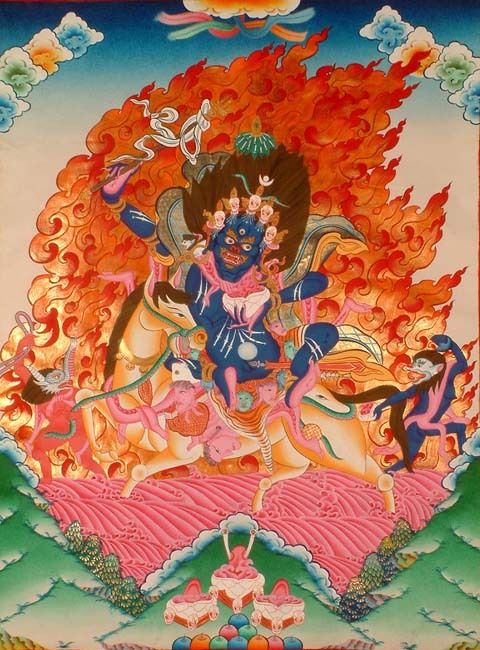 Palden Lhamo, protector deity of the reincarnation lineage of the Dalai Lamas, by Exotic India Art, Public Domain. Engaged mindfulness, skillful means, mindful activism–these were all the possibilities and tools I felt viscerally in my body when I was exploring Tibetan Buddhism 2004-2009, except I felt these topics were not touched upon or covered to my satisfaction in local discussions (perhaps to be expected, living under a “beneficial dictatorship”). It seemed contradictory to me to be able to achieve calm through meditation but then not do anything helpful in the layperson’s life I had, passionate about the environment and engaged with education, work, and social interactions. 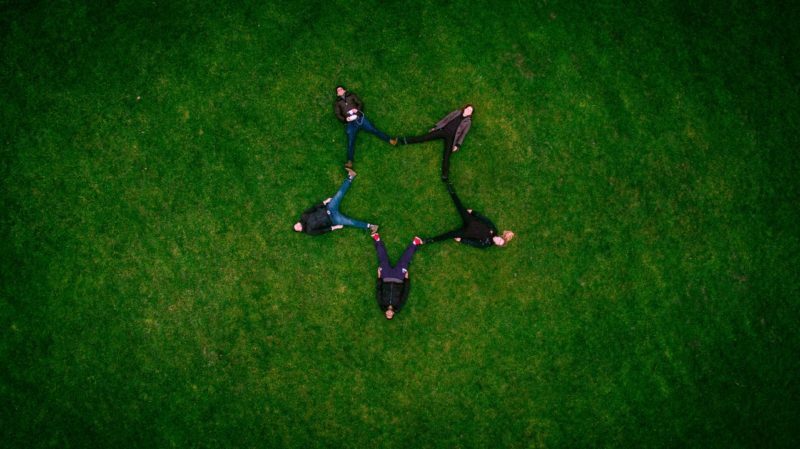 If compassion did not inform or transform our actions on this plane, I questioned, what was the point of Buddhism or compassion in our lives? When I took refuge, the name I was gifted with (besides part of it being the name of my teacher) was “Palden”. I was told it meant “illustrious”, but that was not half as cool as looking it up online and learning about Palden Lhamo. Subsequently as I drew further away from the Buddhist classes I found limited, I entered my years of mostly unguided “training”, encountering the supernatural in my job as a history guide, and sometimes having part of that following me home and into dream time. Even in the midst of my initial fear, my most powerful emotion and motivation in the situations was that I could allow no harm to be done. Not to me, not to my real-life charges (young students, or tourists) and whatever defensive measures I took would also prevent malignant spirits from worse repercussions from their actions. Setting this motivation at my heart, everything would become easier. Natural anger has a place, that, when managed with wisdom, can be channeled into skillful action that avoids needless aggression and cruelty. But, I’m still practicing! And I told this anecdote because I feel the credo of “no harm be done” is also what needs to be practiced as we take it into political and social engagement. Unless you’re living on an uncharted island, the policies of your country of residence determine the quality of your life and the environment. The disadvantaged and disenfranchised often quietly have their lives balanced on the edge of a knife. To plead ignorance of their existence, their circumstances, and the consequences upon them by the choices we make is to deny our collective responsibility and the interconnected-ness of all the very real lives and the power we all have. 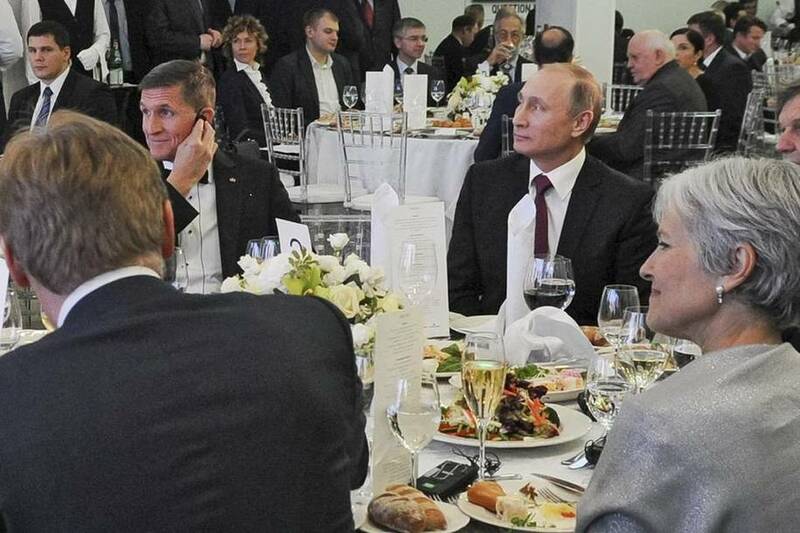 Nothing to see here, just the Russian president, Michael Flynn and Jill Stein together at a 2015 RT gala. No reason at all to be suspicious and questioning. Conspiracies can be played both ways. The thing about that old cliché of enlightened monks meditating peacefully on the tops of mountains, far away from the world? They still needed the mountains under them. We’re here in physical vessels. We can use them.